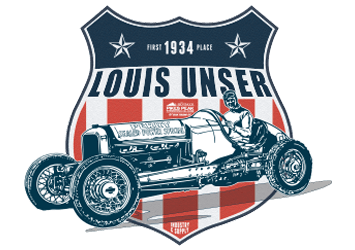 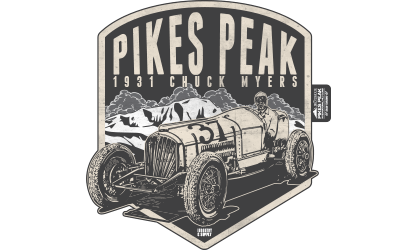 1931 Chuck Myers Race Car. 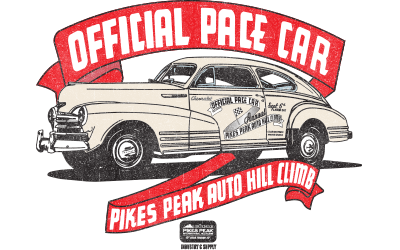 Pikes Peak Lexington Race Car. 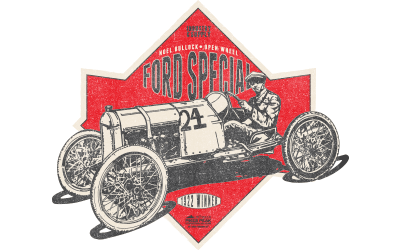 1922 Ford Special Race Car. 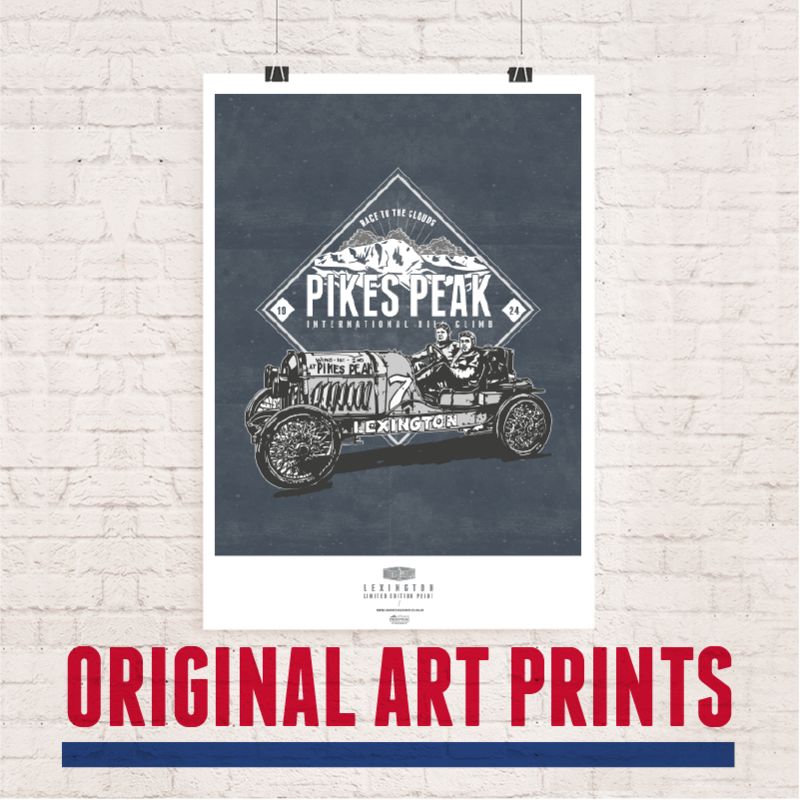 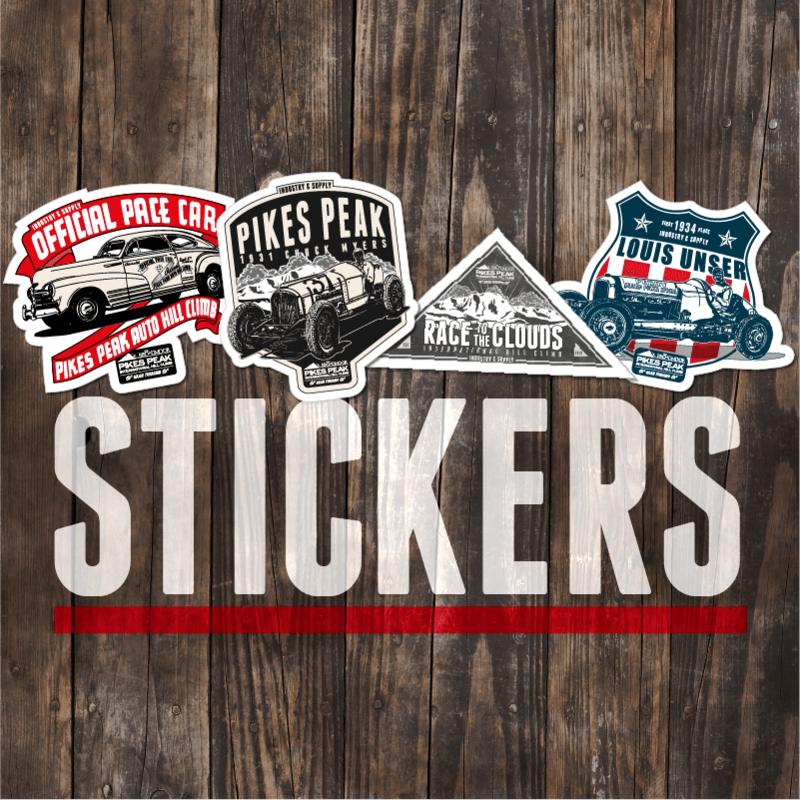 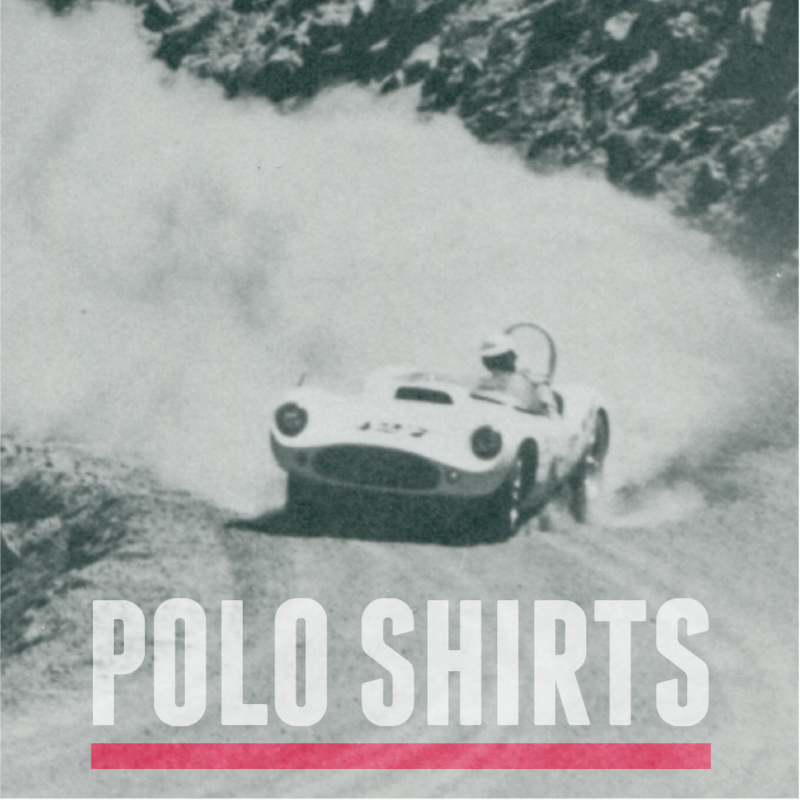 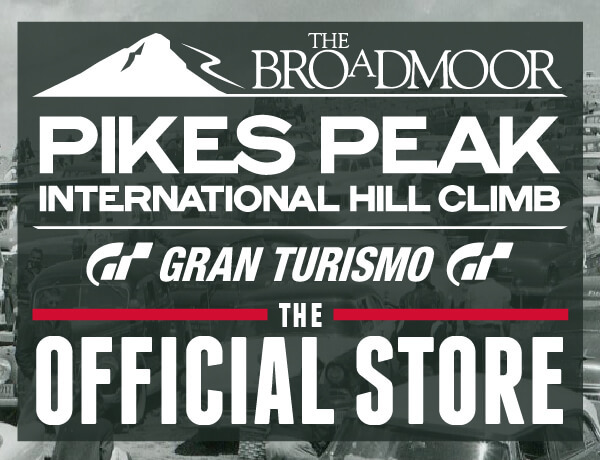 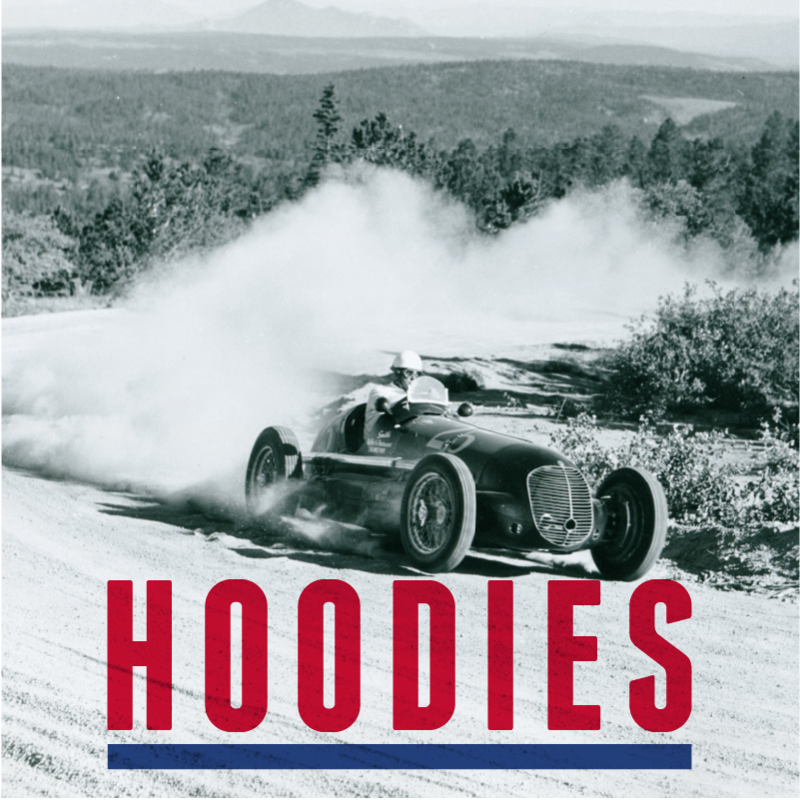 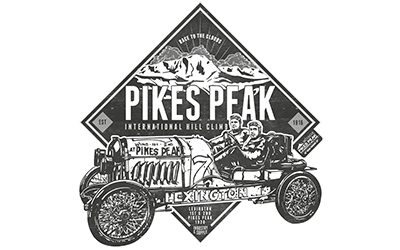 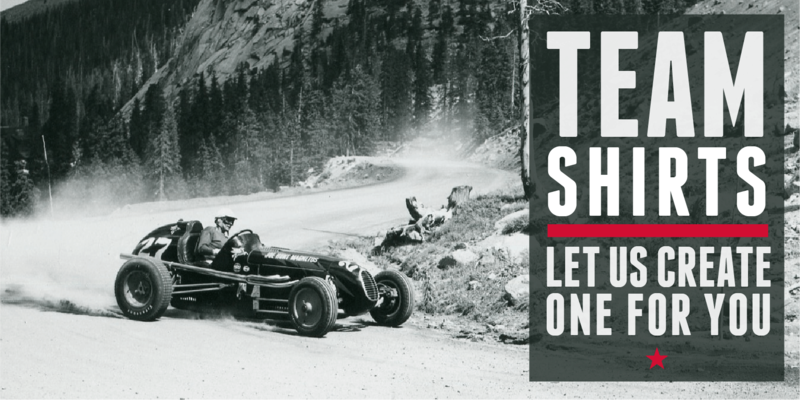 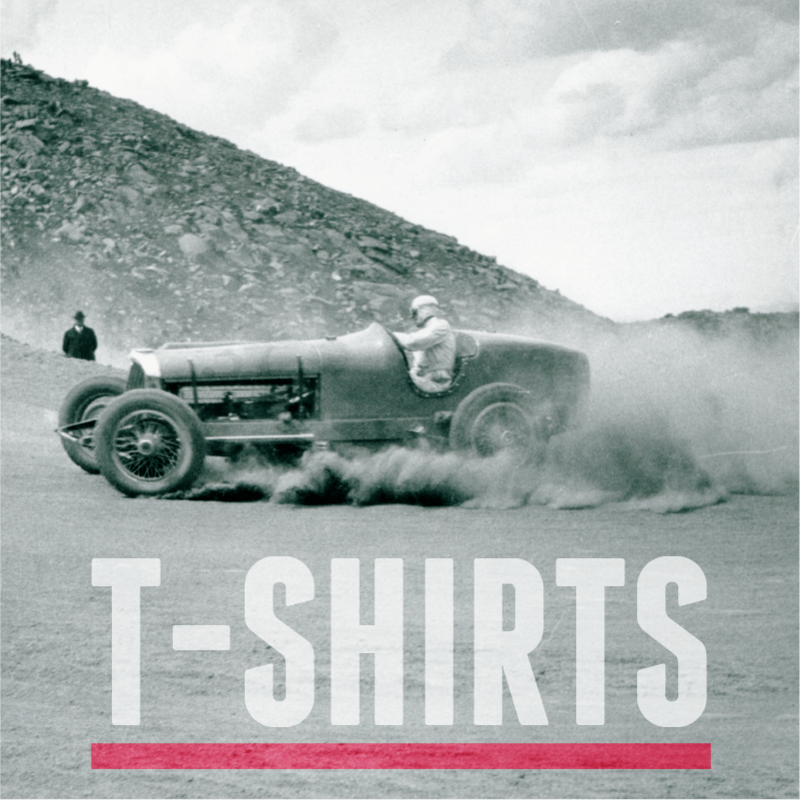 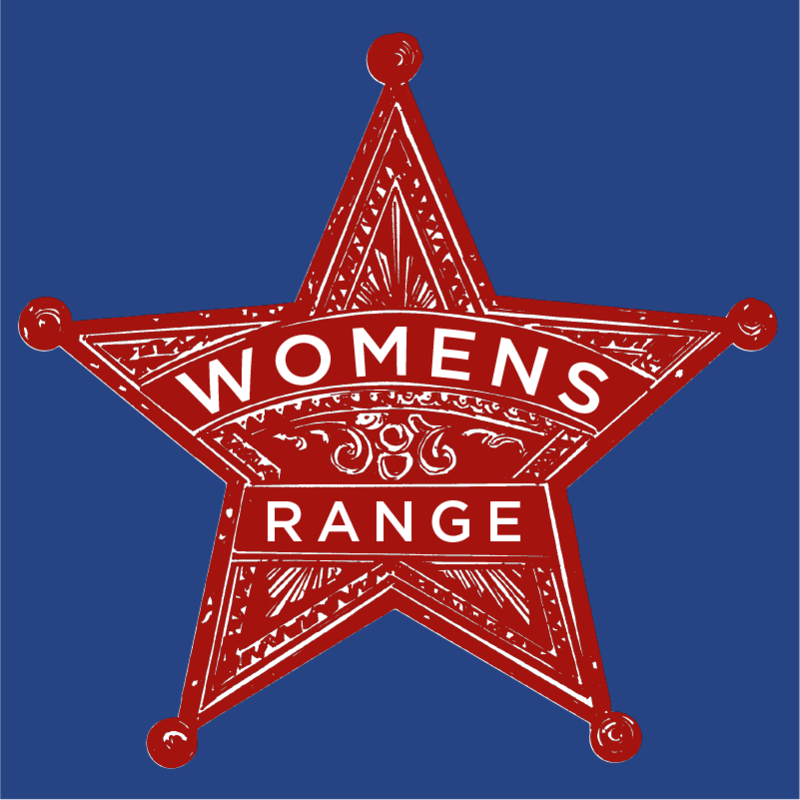 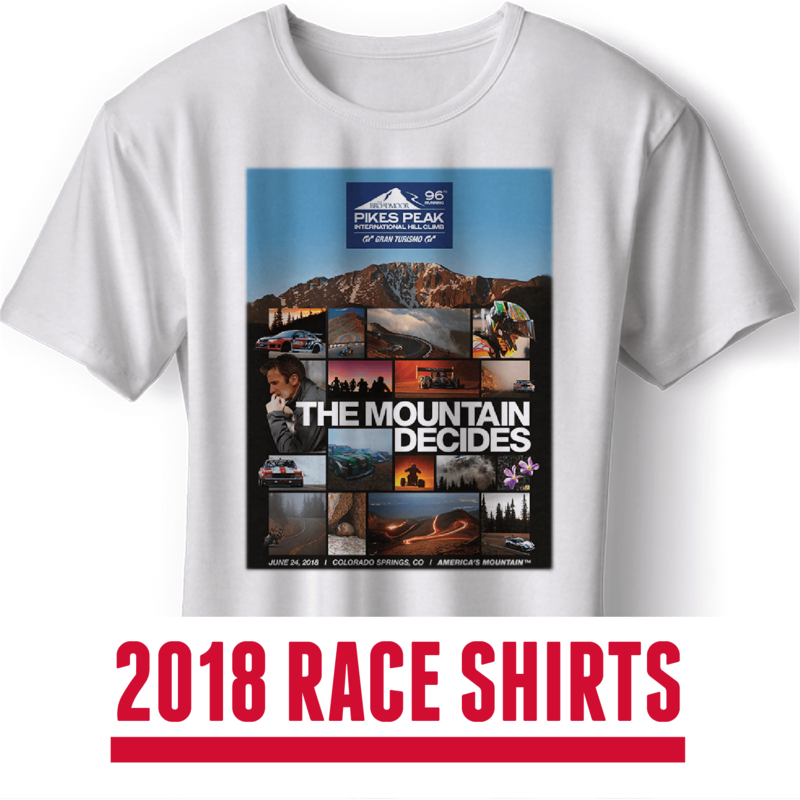 Pikes Peak Team Shirt Range.